California-based Positive Beverage has partnered with beverage incubator L.A. Libations to fast-track the brand’s retail expansion. 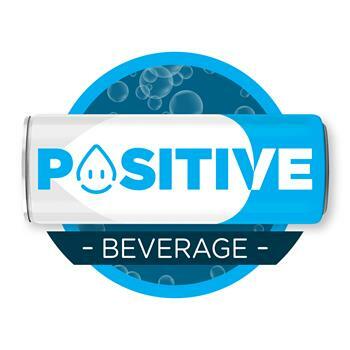 Launched in 2015, Positive markets a line of electrolyte-infused sparkling drinks. Although its distribution is currently limited to about 200 stores according to co-founder and managing partner Zach Muchnick, the company anticipates scaling rapidly in 2019. L.A. Libations CEO Danny Stepper told BevNET that Positive has already received activations in Gelson’s and Bristol Farms — two retailers L.A. Libations frequently uses for incubating new brands. Speaking to BevNET, Muchnick said he decided to restructure the company last year in response to advice received during an early meeting with L.A. Libations. 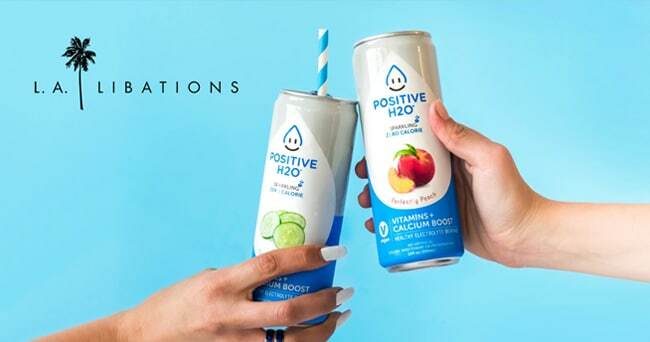 Positive reformulated its line to feature a new clean label ingredient panel and transitioned from a still product to sparkling. Positive also redesigned its packaging. According to Stepper, Muchnick’s willingness to take the incubator’s advice was a significant factor in the companies partnering together. As part of its revised strategy the brand reduced the price from $2.49 to $1.99, Muchnick said, adding that Positive takes an aggressive approach to enforcing its price point in order to ensure accessibility for lower income consumers and generate high velocity rather than high margins. Muchnick said the company has limited its marketing allocations for retailers who increase prices. Stepper said L.A. Libations plans to scale Positive at an accelerated rate, noting that the company is well-funded and will be able to enter larger retail accounts quickly without draining resources. 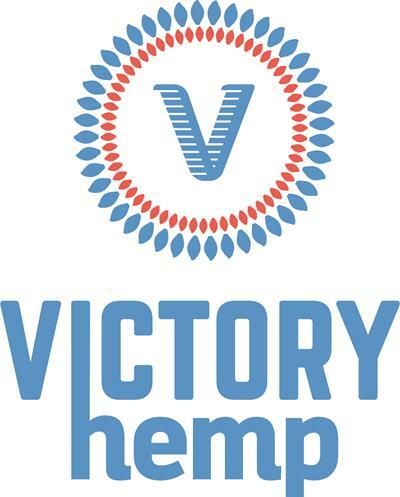 The company has been bolstered by investment from millionaire philanthropist and president of G2 Financial George Argyros, Jr. According to Muchnick, Argyros has been directly involved in growing the brand from increasing its manufacturing efficiencies to improving the organizational structure. “George is extremely involved in Positive Beverage to the point that if I need to reach and individual or company that I don’t have access to, no matter how large or powerful, George will get them on the phone and he’ll do it within five minutes,” Muchnick said. Positive has also received investment from The Real Housewives of Orange County star Kelly Dodd. According to Muchnick, Dodd has promoted the brand on Instagram and the drink will be featured in most or all episodes of the show’s upcoming 14th season, which is currently filming. The show’s broadcaster Bravo is also working with Positive to promote the brand at Natural Products Expo West 2019 next month. Dodd’s involvement has also prompted Positive to participate in charities she advocates for, including the Juvenile Diabetes Research Foundation and The Boys and Girls Club.